ERA’s waste management offers a fully comprehensive reporting solution for your facility’s waste generation, treatment and disposal – covering both non-hazardous and hazardous waste. This complete waste reporting system ensures total overview on your part – putting you in the best possible position to track your waste outputs in a truly cradle to cradle manner, while working alongside any existing waste management system. Reporting waste emissions can be an especially challenging sector, with various types and combinations of waste requiring highly-detailed emission reports. ERA’s software is flexible enough to take into account the exact composition and environmental factors that are needed for accurate reporting. ERA’s offering can fulfill your waste reporting needs, no matter your industry. This comprehensive overview ensures that your waste reporting is fully accurate, giving your facility the ability to both report emissions and subsequently claim credits with complete confidence. 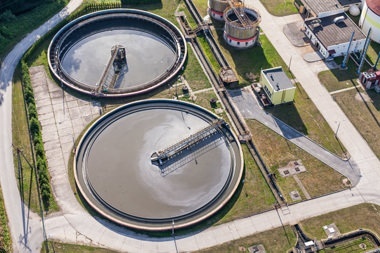 Seamless Integration – Manage all aspects of waste reporting at your facility, including how your produced waste interacts with your water and air emissions reporting. The module allows for reductions in air emissions by claiming credits back from hazardous waste, while creating key waste notifications within the Compliance module. Tracking and Treatment Reporting – Account for all emissions related to waste produced at your facility, including those produced during waste storage, pick-up, and logistical transfers. ERA connects your waste streams directly to your biennial hazardous waste reporting and TRI reports for ensured accuracy. Fully Control your Waste Stream - ERA’s software will account for any type of waste that is produced – with all the fully up to date waste-codes and information included for reporting that fully satisfies the needs of your regulator. ERA automatically connects your waste streams back to the process level. Updated Chemical Master List – Every waste report generated with ERA’s software utilizes our Master Chemical List, a completely up-to-date and exhaustive list of chemicals, including their classification and implications for regulatory reporting. Multiple Site Management – Use ERA’s waste management solution to deal with waste emissions from a single site, or across multiple dispersed facilities, as well as tracking your waste management, both on-site and off-site. Advanced Speciation for Any Waste Type – ERA provides multiple speciation calculations to determine the contents and related environmental impacts, no matter which form the waste takes. From mixed sludge, to pure chemicals, and waste types in between, ERA can speciate the unique chemical composition of your waste based on your specific usage records. Every Record You Need – Quickly and easily access the exact information that you need, from waste amounts and emissions, to processing and disposal information. This rigorous record-keeping will allow you to better track your business’s progression towards a zero landfill goal. Regulatory Perfection – Submit exactly what you need to your regulator for your waste reporting, and avoid the trap of over-reporting. By using ERA’s software to produce your required reporting, you reduce time and effort that would otherwise be wasted. 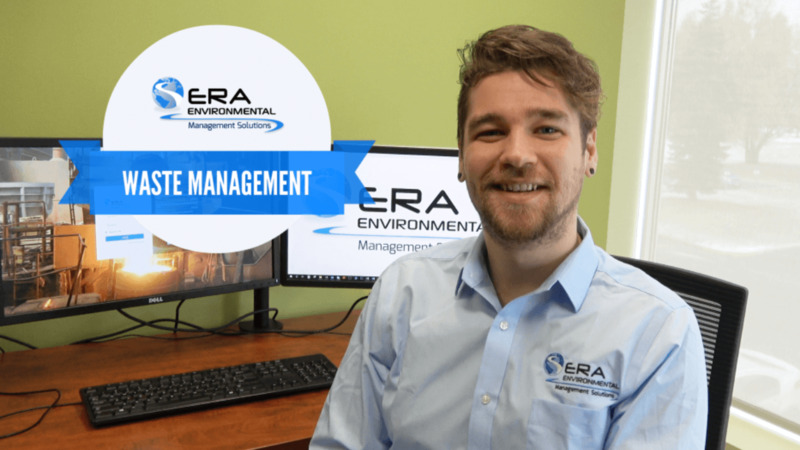 ERA’s waste software is completely thorough in how it operates – offering three different waste reporting methods that can be utilized for your unique needs, allowing you to specify by quantity, product and non-VOC / PM related waste. This reporting capacity accounts for everything from large-scale waste products down to small-scale but important fugitive emissions. This module also allows your business to take full account of lab reports on the processing of waste – producing testing-derived waste profiles when calculating your emission credits. Streamline the time spent calculating your waste emissions. Ultimately deliver a more rigorous set of emissions reports, across all your environmental reporting. Produce waste reporting with the full support of ERA’s team of Environmental, Health & Safety (EH&S) professionals.